MySQL Classic Edition is the ideal embedded database for ISVs, OEMs and VARs developing read-intensive applications using the MyISAM storage engine. It is proven as a high performance and zero administration database. 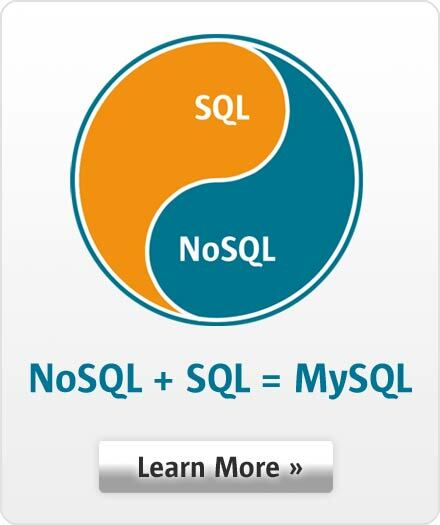 Lower TCO - MySQL enables you to minimize your database TCO. Ease of Use - MySQL is famous for "15 minutes to success" from download to install. Low Administration - MySQL is easy to administer, enabling DBAs to manage more servers. Supports over 20 platforms and operating systems including Linux, Unix, Mac and Windows so you have ultimate flexibility in development and deployment options. MySQL Classic Edition is only available to ISVs, OEMs and VARs to license as an embedded database. When you need additional capabilities it is easy to upgrade to MySQL Standard Edition, MySQL Enterprise Edition or MySQL Cluster Carrier Grade Edition.